• I offer a bespoke individualised service that matches your requirements. • Uilleann Pipes solo for the Brides Entrance: £150. 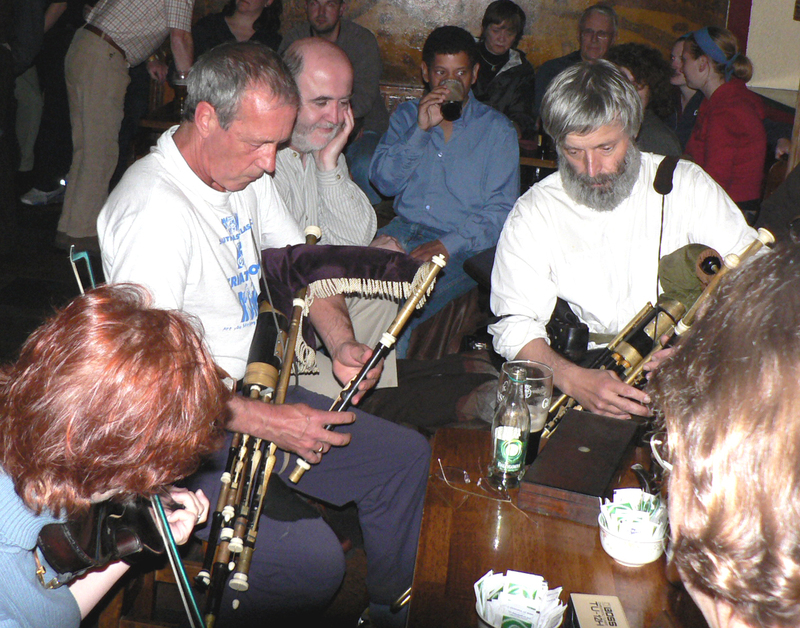 • Uilleann Pipes, Mandolin and Fiddle (Sue Johnston) per hour £200. • Ceilidh prices depend on numbers in the band, travel and amplification requirements. As a rough minimum guide a 3 piece band plus caller for an evening in the south east of England will be between £400 and £750 depending on distance and time. • Please contact me for a personalised estimate. To avoid disappointment it is important to book as early as possible, particularly if your wedding is during the busy spring and summer season. I welcome your enquiry; for a professional, personal and unique service please email me using the form below or contact me on: 01273-462156 / 07940 388115.